Come down to the courts on ANZAC Day for a fun afternoon of organised, socially competitive play. An American Mixed event is being organised. You will play with a variety of partners and against a variety of players. 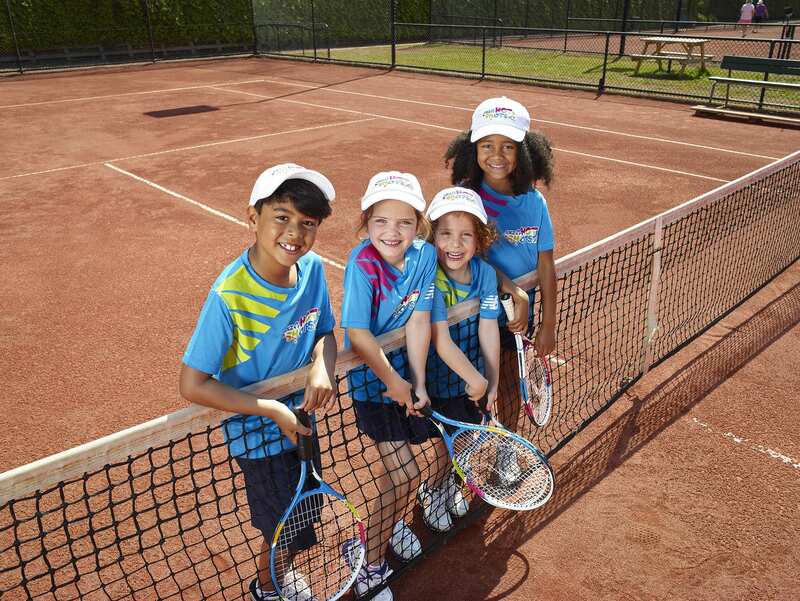 The event is suitable for all standards of player and age – from intermediate to advanced. 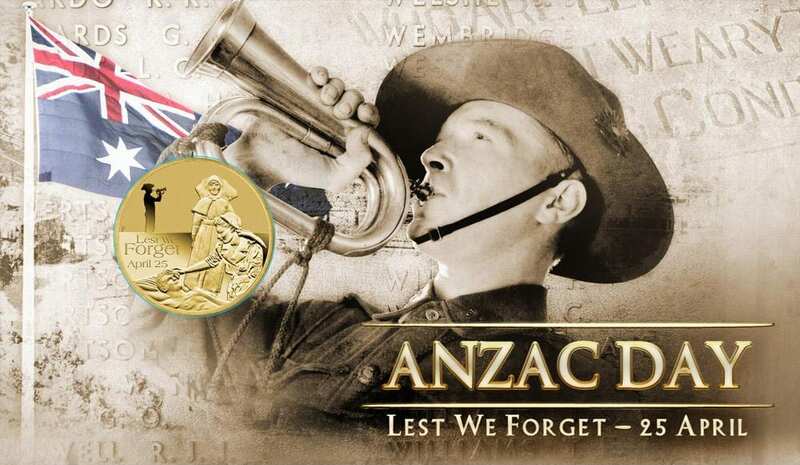 A BBQ lunch will be provided as well as other ANZAC Day inspired food, beverages and activities. This is a free event for all Members, family and friends. If you live in the community and are wanting to play tennis or get back into tennis, then come along and experience our great club and its people. Register now so we can plan pairs, sets and food and beverages.